Bring a little festival feel to your wedding-day look. It is early April, which means one thing: It’s Coachella time. 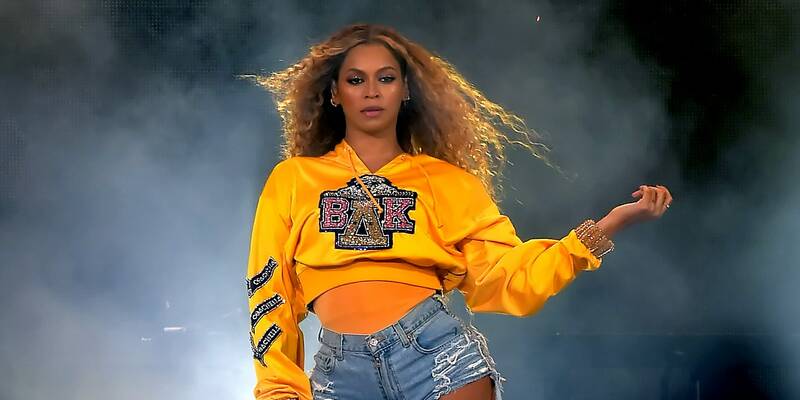 The world’s most fashionable music festival kicks off today in southern California, and though Beyoncé will not be performing after all, there will still be plenty of wedding style inspiration for bohemian brides. Coachella is always a huge draw for celebrities sporting their chicest festival wear, and this year will surely not disappoint, with its beautiful colors, floral accessories, and fun, boho aesthetic. Based on the big trends predicted to show up on attendees dancing in a field at the festival this year, here are some style ideas for your wedding. Perhaps this is only for the bold bride, but glitter will be all over Coachella, as it has been on Instagram all year, so it could start to show up at some weddings—or at least the after-party. Rocking the glitter look is all about embracing imperfection. Scatter it a bit across your bottom lashes, allowing the flecks to fall randomly.